Hawkins Projects Ltd provide support for clients undertaking changes within their business. We remove the stresses associated with project management and manage your required project for the entire timeline; from concept to delivery. 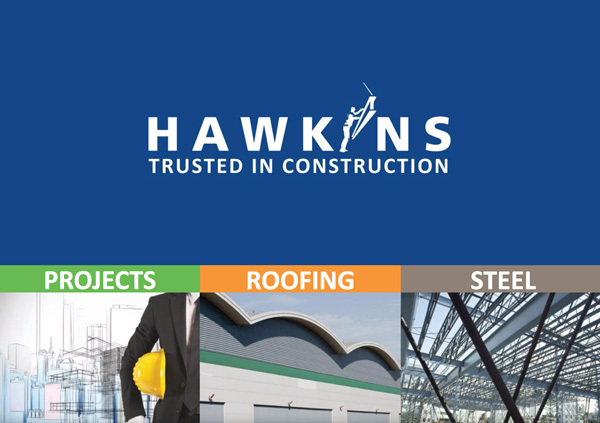 Hawkins take time to listen so that we can fully understand your vision and requirements. We guide you through every aspect of the project, offering support as it is needed. With our roots in construction, it’s not surprising that Hawkins Projects Ltd are trusted with some of the most complex refurbishments, restorations and retrofit projects, as well as traditional new-build construction projects. We thrive on tight programmes and logistical complexities. 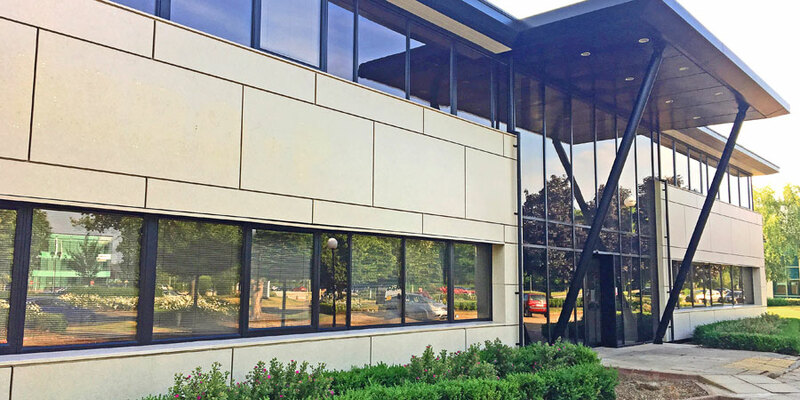 We understand that when delivering large projects it’s not just about square footage or scale; it’s also about being entrusted with a huge responsibility and ensuring that we surpass your expectation.